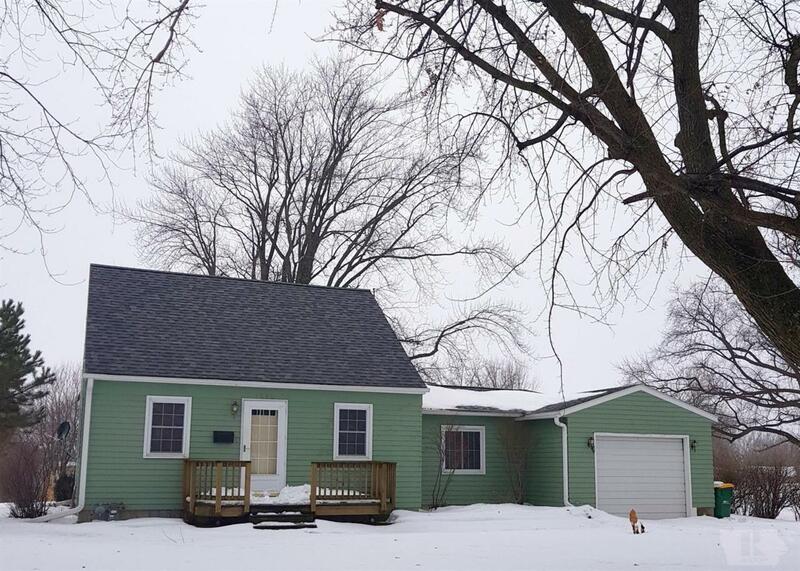 This cute starter home is close to the Lake Mills school and football field! The nice front deck frames the front door. 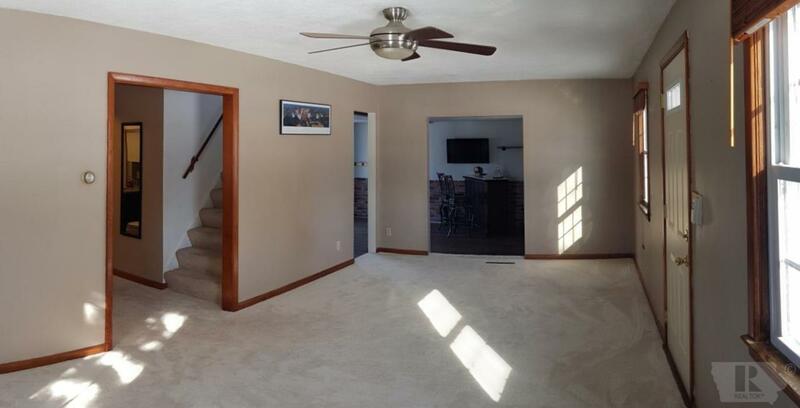 Entering the large living room, you can appreciate the space and new carpet. The living room flows into the dining room with an extra bar area. 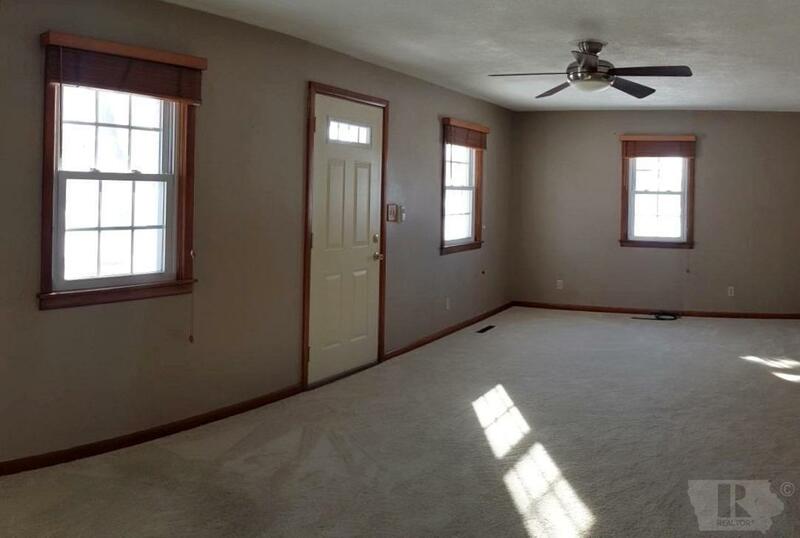 Plenty of space for entertaining! The kitchen shows off new paint, and is adjacent to the dining room and large 10x12 deck! The main level features a bedroom and updated bath . The second level floor plan allows room for a large bedroom with double closets, large hallway closet storage, and a nice office space. 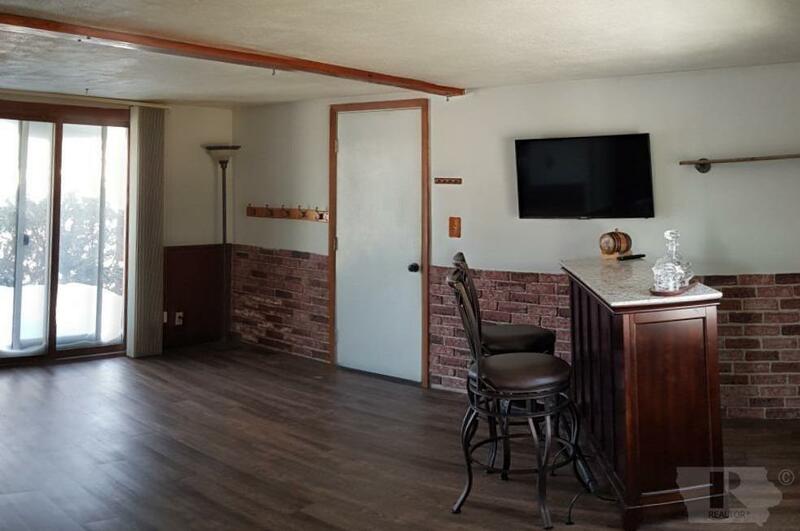 The basement offers even more room! A large family room offers a place for a man-cave. With a great lot, wonderful location, and plenty of room, this home is move in ready! Listing provided courtesy of Bethanie Farus of 1st Choice Realty.